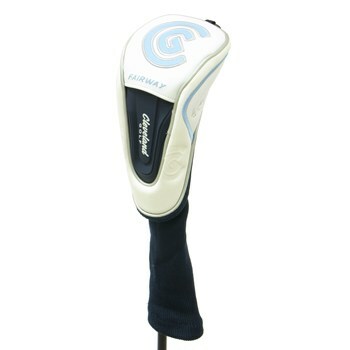 Got this and same model for other clubs for my wife. Arrived in like-new condition. She loved it!